What do Meghan Markle and Mrs. Maisel have in common? Their fabulous coats. We’re obsessed with Meghan Markle’s power coats, and the fabulous colorful 1950s coats worn by the “Marvelous Mrs. Maisel.” Here’s how to get the looks. We love her coats. 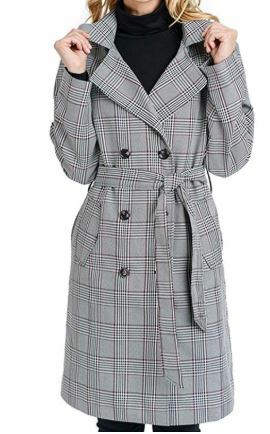 She’s a big fan of the wrap coat and the occasional surprise, like the plaid trench and the very colorful coat and dress that seems inspired by Mrs. Maisel. 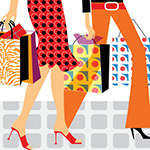 Here’s how to chanel the look. 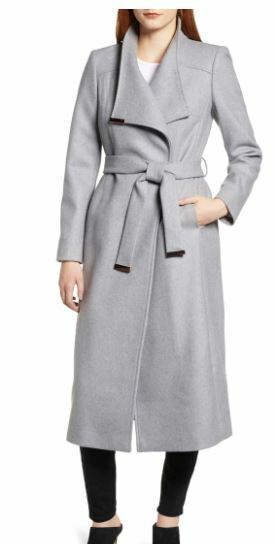 We love this beautiful silver Tahari coat. 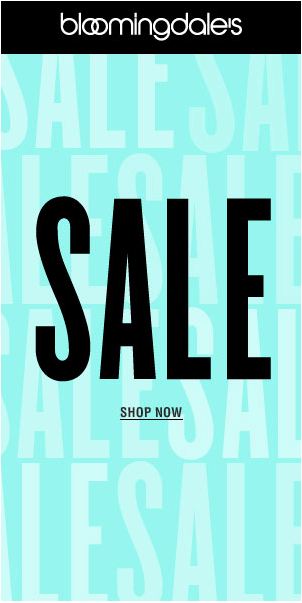 Now on sale at Rue La La for $119 (was $260). 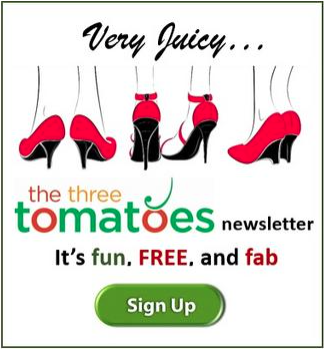 Not a Rue La La member? Here’s your invite. 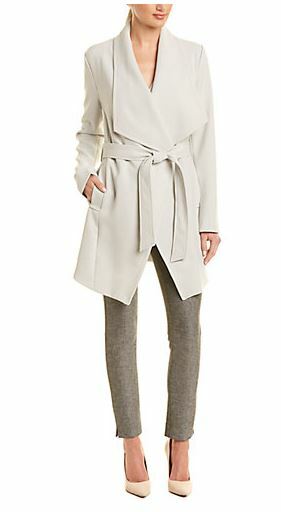 We love this midi wool wrap coat. $665 at Nordstrom. The one Meghan wore is by New Zealand designer Karen Walker. It of course, sold out, but it is available in Navy for $750. 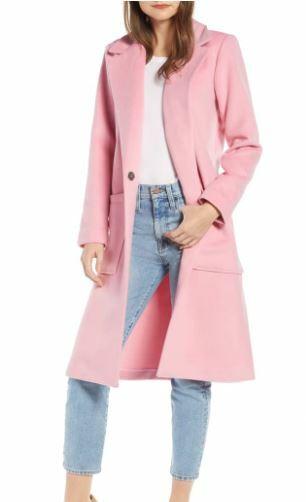 Or you can get a similar look with this trench for $139 Amazon. If you’re a fan of the Marvelous Mrs. Maisel we know you love her colorful 1950s coats and the pairings with color dresses. The clothes on the show are the genius of Brooklyn costume designer Donna Zakowska. In a recent interview, she says she considering creating a line of coats from the show. And was Meghan Markle influenced by Mrs. Maisel too? 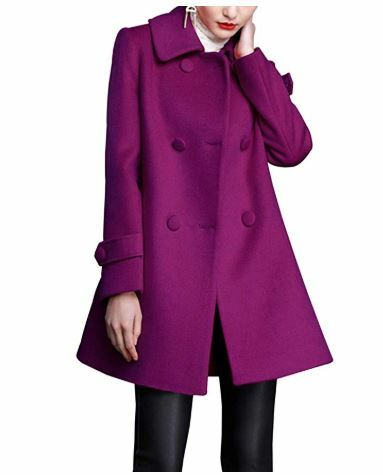 We love this swing doubled breasted wool pea coat. And the purple color. $49 Amazon. Darling. Love the fashions on Mrs. Maisel!